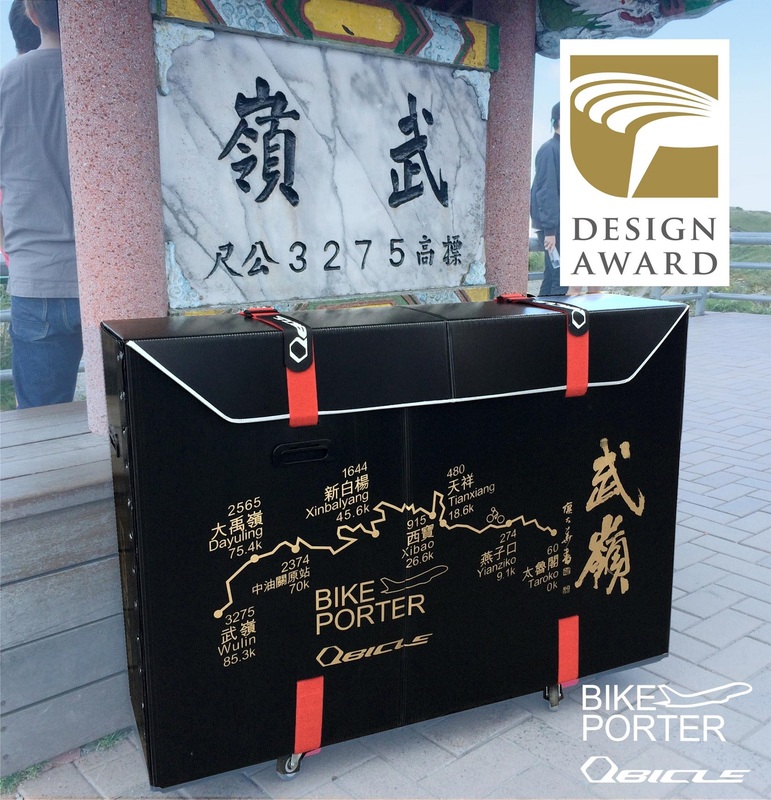 Congrats Bike Porter to win the Golden Pin Design Award 2017. 2017 Golden Pin Design Mark recipients for the Golden Pin Design Award 2017 revealed at 10am today (Sep.07)! Congrats to Qbicel Bike Porter to win it! 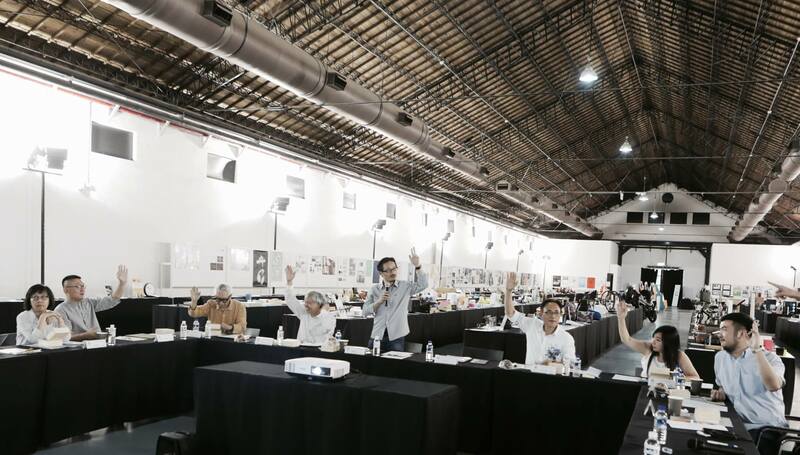 After a day of intensive judging and discussion in Taipei and adding in the results from earlier judging sessions in Shenzhen, Beijing, and Shanghai, a total of 410 entries have made the cut. Golden Pin Design awards include 4 categories: packing design, space design, and visual communicationo design. These Golden Pin Design Mark-adorned products and projects will now head into Final Selection, where they have the chance to earn their designers a coveted 2017 Best Design trophy. 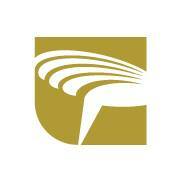 Congrats Qbicle Inc. to win the Golden Pin Design Award again. Bike Porter demontstrates many unique characteristics of design. Wanna know more about why Bike Porter wins 2017 Golden Pin Design Award? 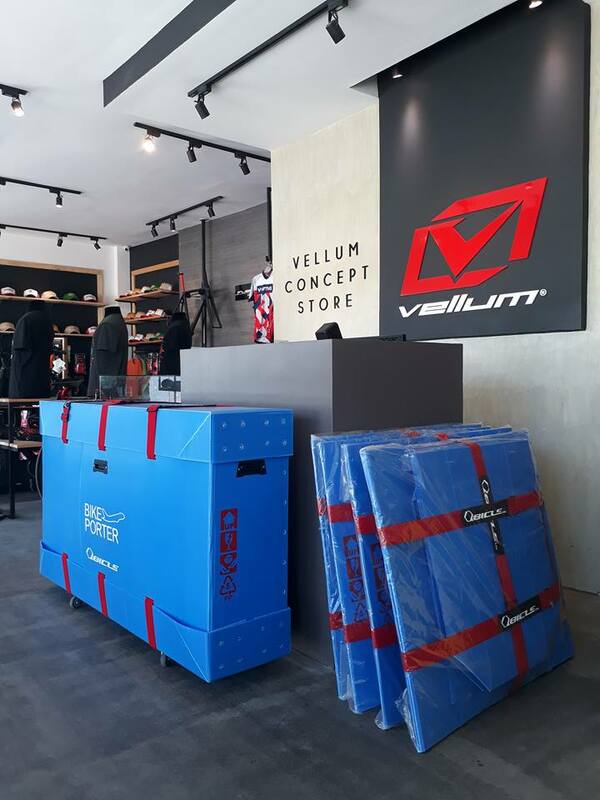 Welcome to take a look at our website about PRODUCT in view of Bike Porter full range presentation.